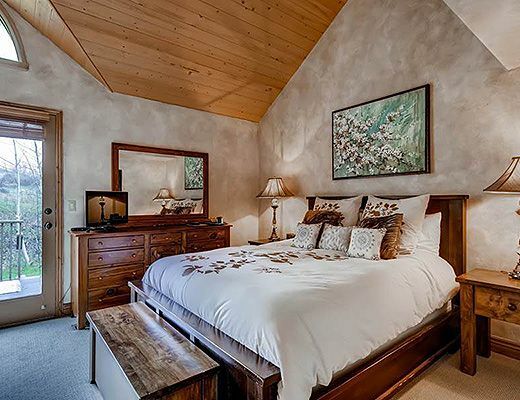 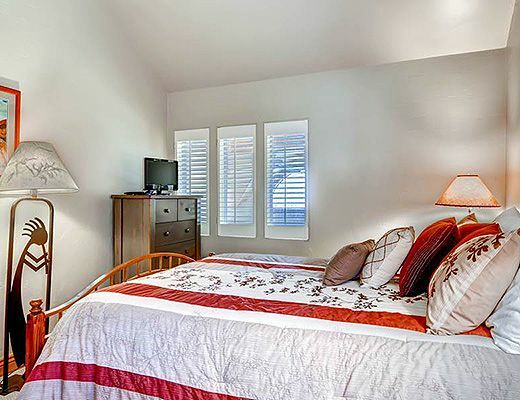 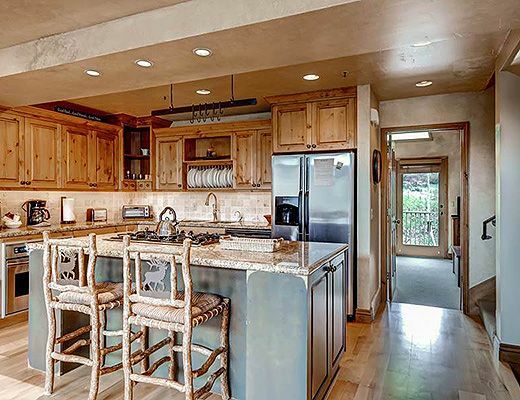 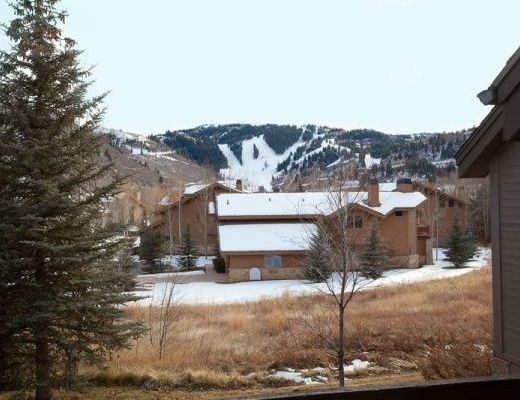 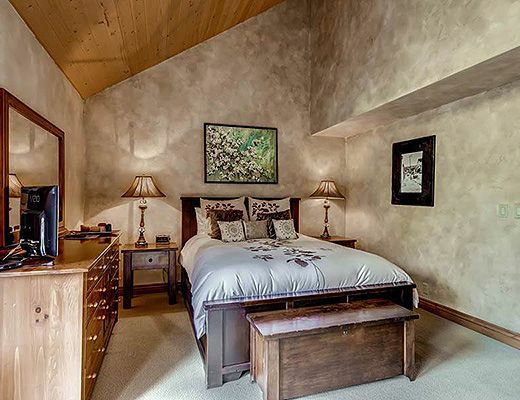 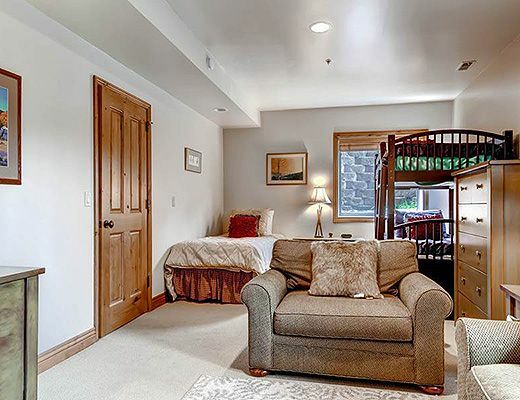 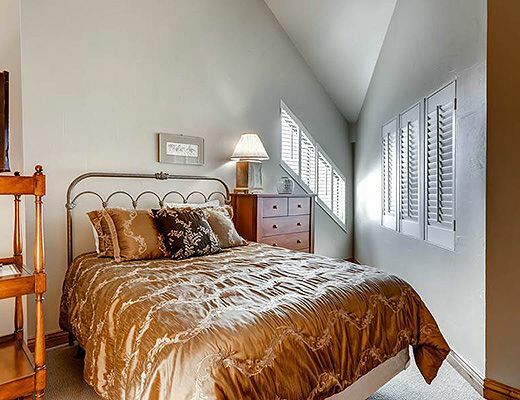 This inviting townhome is ideally located just 1/4 mile to Deer Valley Resort and only one mile to the boutique shopping, sophisticated dining and nightlife offered on historic Main Street. 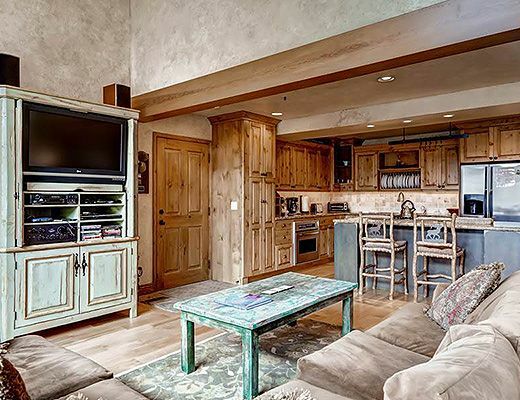 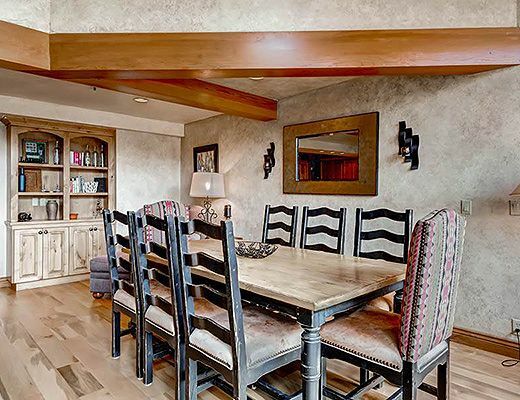 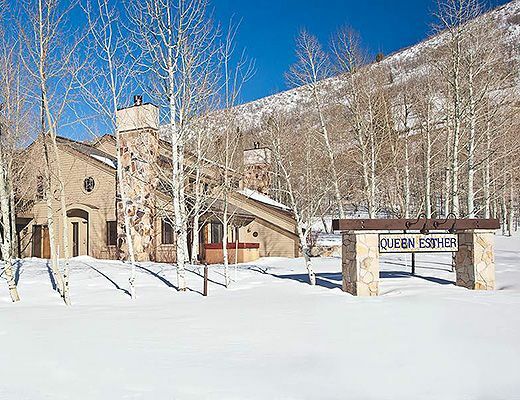 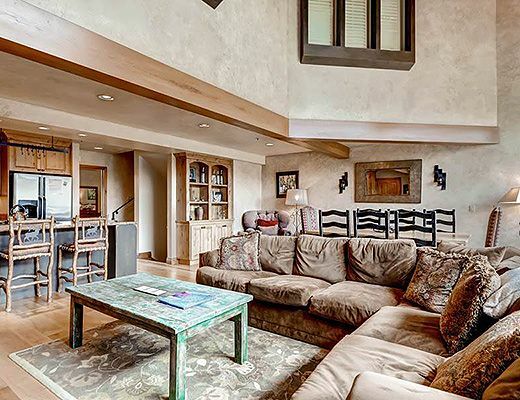 The beautiful interior finishes and commanding mountain views make this an ideal vacation rental for your upcoming ski getaway. 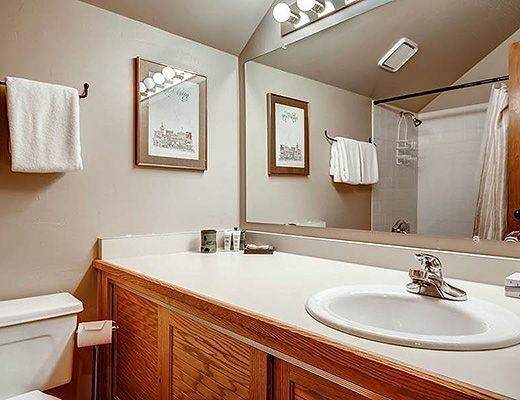 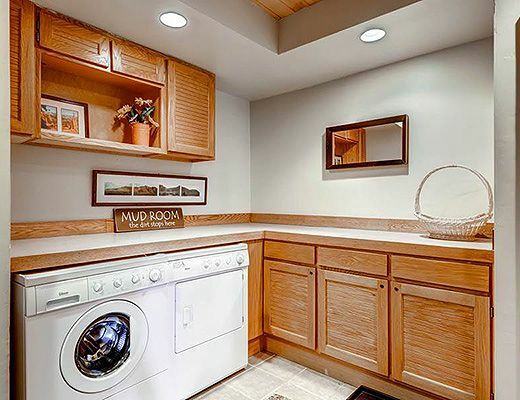 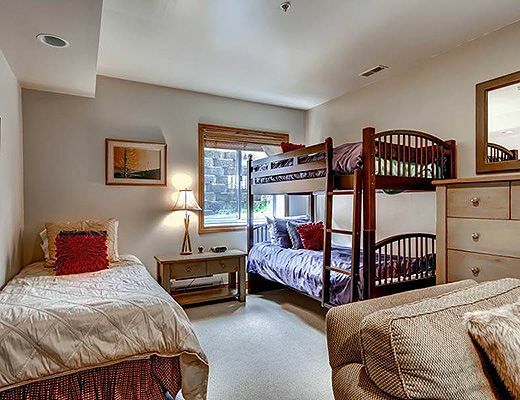 This lovely gold-rated unit features vaulted beamed ceilings, a modern decor and promises all the comforts of home. 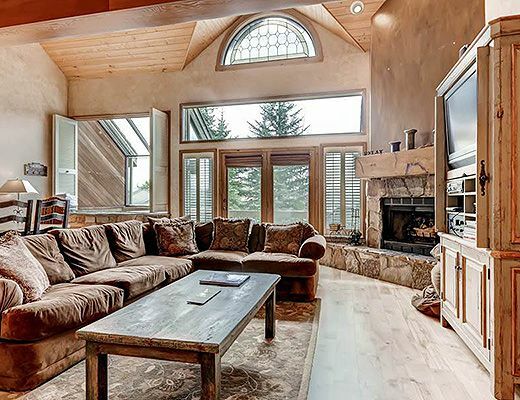 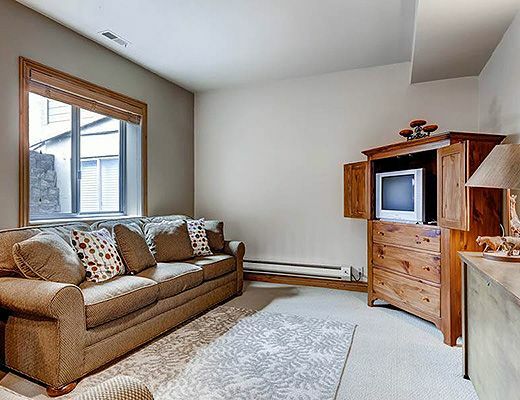 Filled with relaxed leather furnishings and cozy touches including hardwood flooring and a stone fireplace to cuddle up next to, guests are certain to settle in with ease. 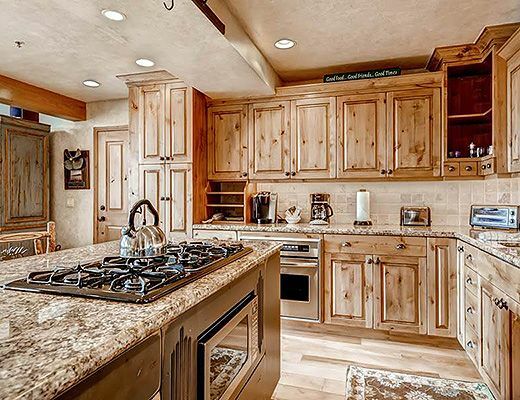 The gourmet kitchen offers such upgrades as granite slab countertops, stainless steel appliances and handsome cabinetry, providing a fantastic backdrop for creating culinary masterpieces. 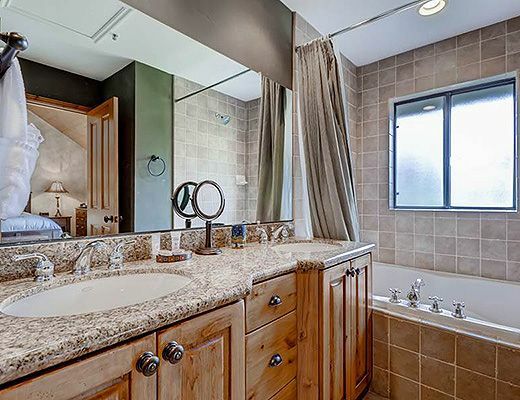 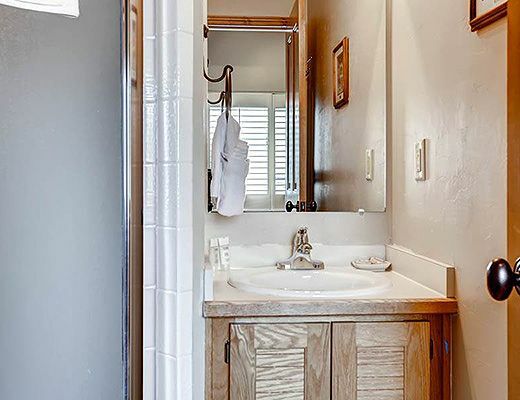 The four bedrooms feature pleasing textiles and a welcoming atmosphere, while the four baths offer upgraded amenities including granite countertops and a deluxe soaker tub. 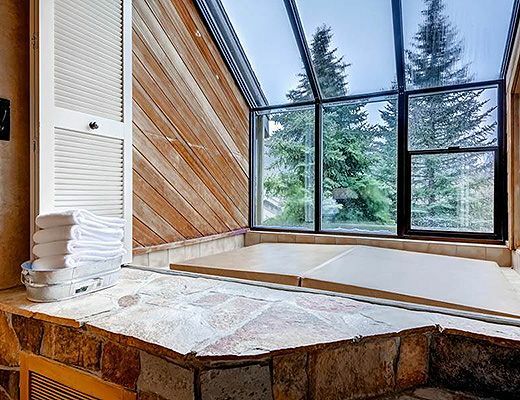 A private hot tub rounds out the wonderful list of offerings guests will be delighted to discover when lodging here.